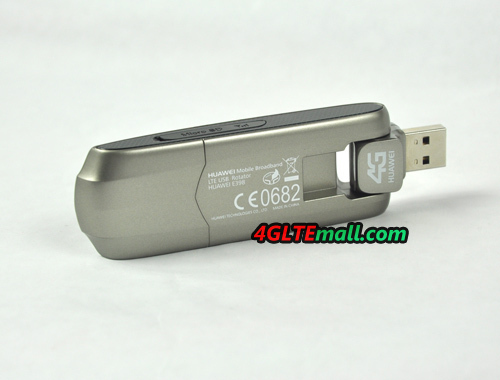 Huawei E398 4G LTE FDD TDD USB Surftstick, is the latest 4G 100Mbps USB Modem. 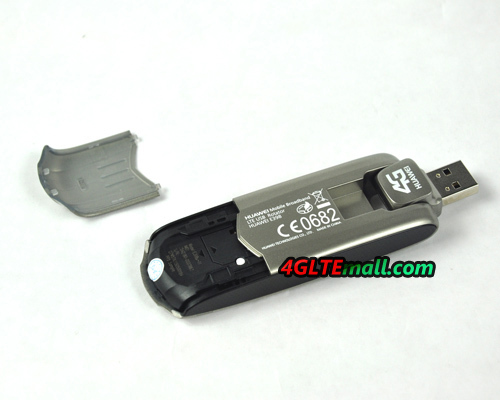 It has many branch models such as HUAWEI E398u-1, HUAWEI E398u-11, HUAWEI E398u-15, HUAWEI E398u-18, Huawei E398s-81 and also Vodafone version K5005 4G USB Stick. 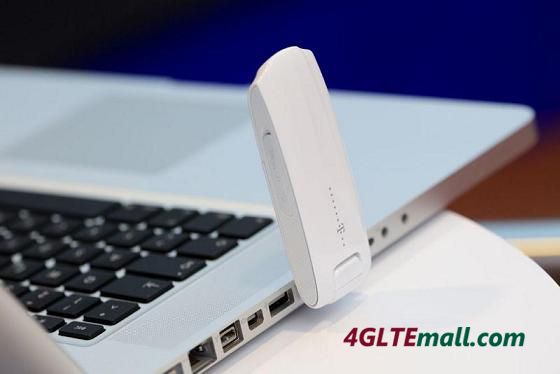 It's the fastest USB modem for 4G LTE networks. 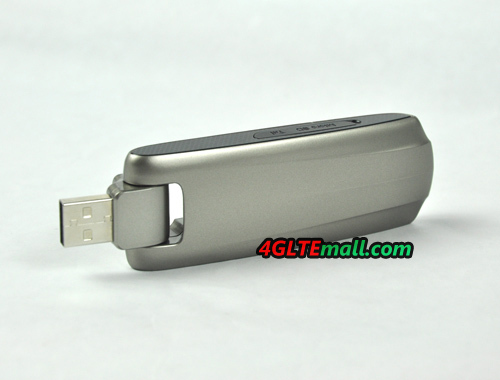 The 4G USB Surfstick Huawei E398 USB dongle (Telekom 4G Speedstick LTE) is very similar to ZTE MF820 4G 100Mbps USB modem and Sierra Wireless Aircard 313U, they both support 4G LTE network but with different LTE frequencies. 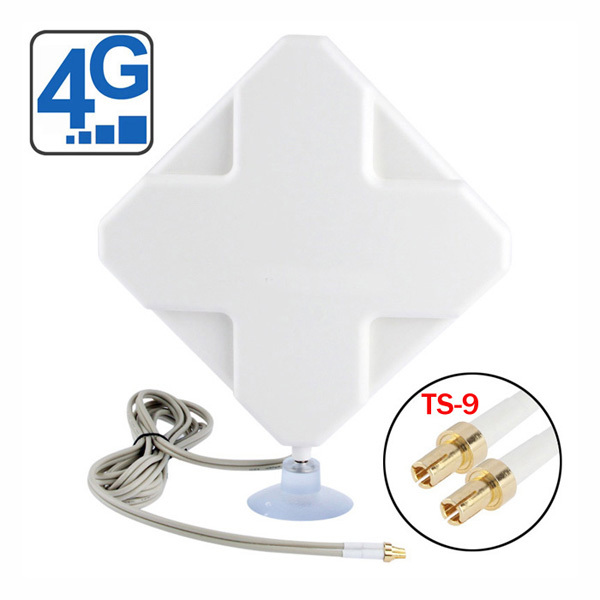 It is 3G & 2G Network backward compatible, it could be used on DC-HSPA+ 3G (2100MHz) and 2G where there is no 3G/4G coverage. In other words, you will always the fastest network, wherever you are. 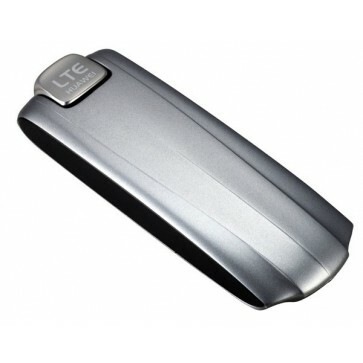 HUAWEI E398 4G LTE Modem are produced in environmentally friendly, recyclable plastic and is very easy to use you just need to connect it to a PC, then install the software automatically. The modem supports Windows 7, Vista and XP, plus Mac OS X 10.5.8 and later versions. 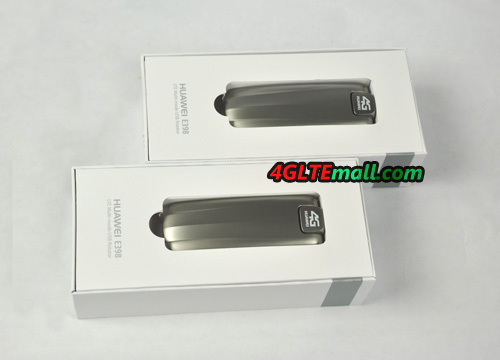 It looks like HUAWEI E392 4G USB Modem but there is some difference between them. 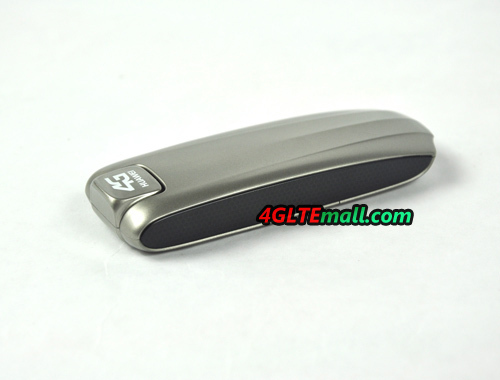 Huawei E398 LTE Surfstick is a newest Triple-Mode 4G LTE Modem from Huawei devices. 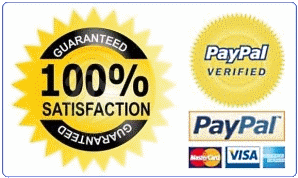 It's fully unlocked and ready to use with all global serivces. The design of the Surfstick is very futuristic and quite successful. Huawei has already started providing Huawei E398 Triple-Mode LTE modem from several carriers that offers LTE services, such as Net4Mobility (Sweden) and Mobilkom (Austria). In near future, the Huawei E398 also can be available in Norway, Denmark and Germany in early 2012 and many more countries. To check whether HUAWEI E398 4G LTE Surfstick support your provider, please check our LTE knowledge. 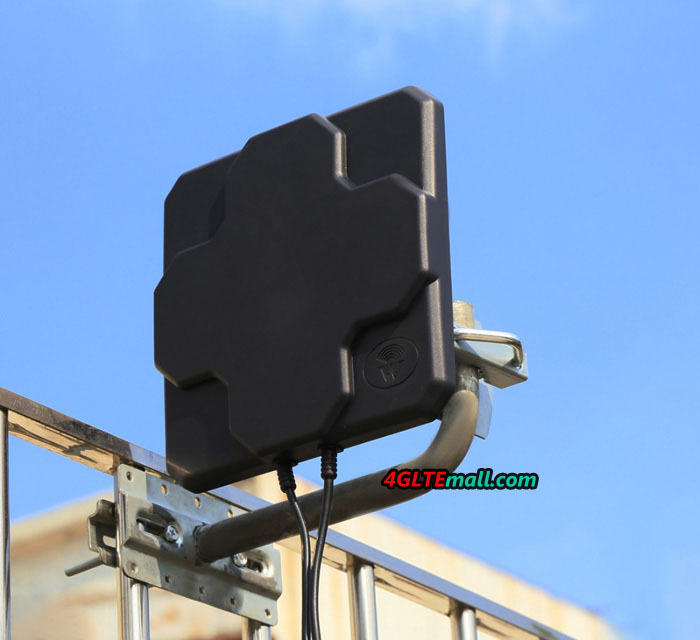 Dual Carrier technology is a bit like dual band wireless routers, which allow you to send and receive wireless data over two different channels simultaneously on the UMTS HSPA+ network. This technology has been realesed in many countries around the world such as Telstra NextG Australia, Telus & Bell North America, Turkcell Turkey, Telus Canada and many more. 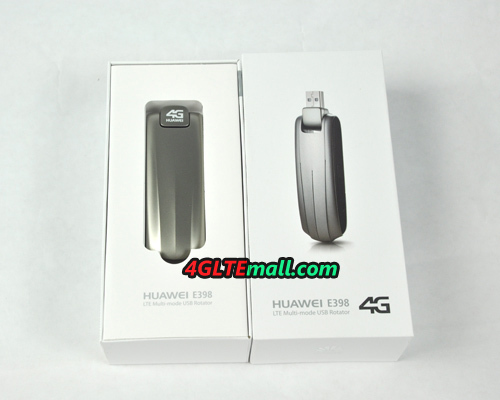 * Huawei E398 Mobile Broadband. 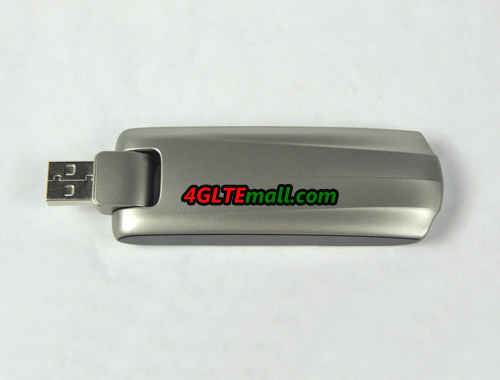 Almost at the same time, HUAWEI also released HUAWEI E392 4G LTE Surfstick and HUAWEI E397 4G internet key to support the lastest 4G LTE network. Or if you prefer to other brand, you could take Novatel MC679 4G LTE USB Modem or Sierra Wireless 320u Aircard into consideration. 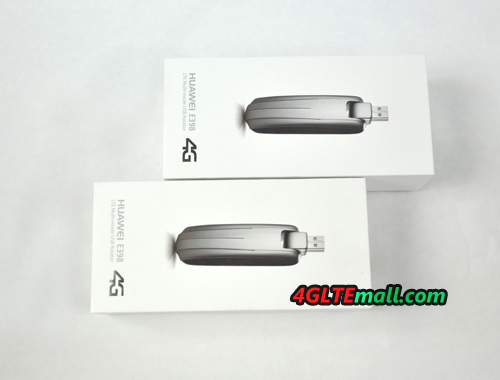 They are the hottest 4G LTE USB Dongles.